Halfdan Ullmann Tøndels debut and Jonas Matzow Gulbrandsens second film will be pitched at the French festival in Les Arcs. 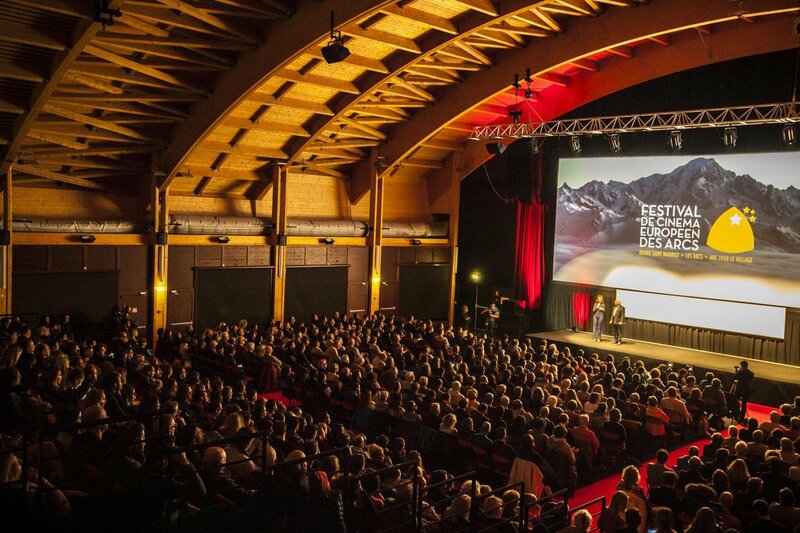 The two Norwegian productions are part of the Les Arcs` Co-Production Village industry event, which this year occurs between December 15th and December 18th, parallel to the main festival, whichs lasts all the way until December 22nd. Ashes & Snow is the second feature by Norwegian director Jonas Matzow Gulbrandsen, whose debut Valley of Shadows (2017) received critical acclaim and had its international premiere at Toronto International Film Festival. Ashes & Snow will be produced by Oslo Pictures by Dyveke Graver. More details to come at a later date. The debut film by Halfdan Ullmann Tøndel is named Armand and is to be produced by Norwegian production company Ape & Bjørn. Tøndel, the grandson of Ingmar Bergman and Liv Ullmann, has previously directed the acclaimed short film Bird Hearts (2016) which was screened at Toronto International Film Festival and won Best Short Film prize at Nordisk Panorama 2016. Tøndel was also second-unit director on Joachim Trier`s Thelma. -Armand is a tense drama for a cinema loving audience, especially for parents with pre-school kids, says producer Ruben Thorkildsen from Ape&Bjørn. At a parent-teacher meeting, single mom Elisabeth is confronted with the accusation that her 6-year old son has assaulted his best friend. The mothers of the two boys clash violently. Darkness falls outside the school, and the shadows of the past start creeping through the corridors. But who tells the truth? The film project Armand has received development funding from the Norwegian Film Institute and is planning to go into production in early 2020.